Uninstall any applications that you know you don't use any more. Install only the software you know you and will actually use frequently. 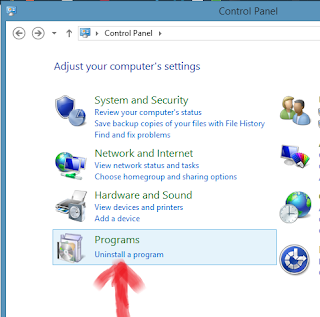 In general the more the applications you install, the more your Windows system will slow down . It is not a good idea to install anything and everything you come across unless you know you really need it and is recommended by a source you have come to trust. If trying out that particular software is really important to you then have a Sandboxing mechanism in place and remember to uninstall any applications that you know you don't use any more . 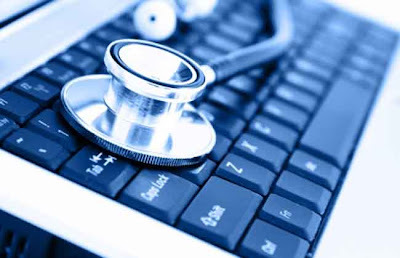 Uninstalling will not only recover hard disk space but will also stop any background process that the application used, freeing up ram and processing power for other applications to run.. Periodically clean your hard disk from temporary and junk files. 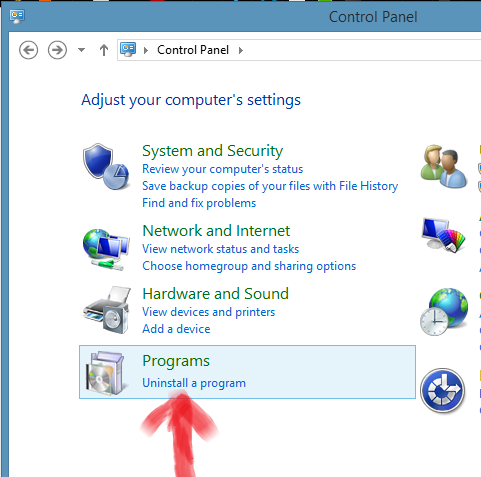 To do this manually , go to the Start button, select "Computer" or "My Computer," right click on a disk drive, select "Properties" and then click on "Disk Cleanup" and click "All Users" if you get a popup window with that option. 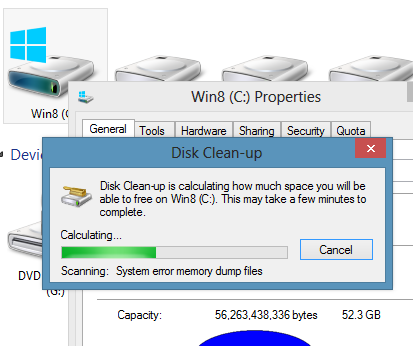 Disk Cleanup will now calculate how much space you will be able to free up by this. Click to check the boxes in this window. If you want to change Disk Cleanup's recommended options , simply make sure that the box is checked to delete that category of files. And then click "Okay" . see? that wasn't too hard ?!. 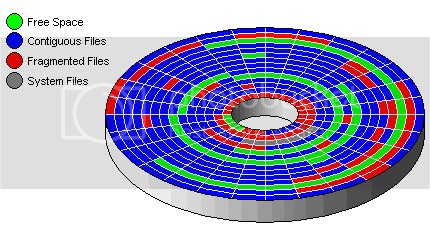 so de-fragment your hard disk , because it joins those parts together and optimises your system ..